We want you to feel confident when you choose your Highlands Ranch, CO, orthodontist or your Castle Pines, CO, orthodontist. To help you make an informed decision, Dr. Linn wrote this free report. If you are searching for the most qualified and caring orthodontist for you or your loved ones you are in the right place at Brandon Linn Orthodontics! As a Highlands Ranch, CO, orthodontist and Castle Pines, CO orthodontist, orthodontics is my passion. My team and I at Brandon Linn Orthodontics are dedicated to providing you with the greatest orthodontic treatment and affordable braces and Invisalign. 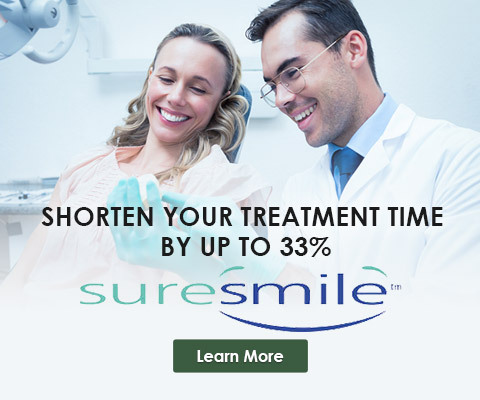 With our advanced techniques and technologies, we can get you your great smile faster than ever. Over 6,000 people have put the future of their smile in our hands and they always walk out of our orthodontic offices smiling bigger than ever. 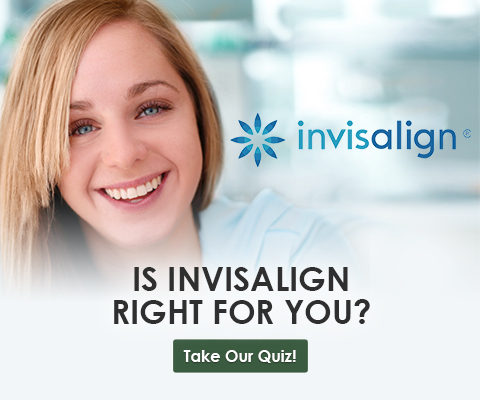 We stand by the idea that you are the most important part of your orthodontic treatment. Our dedicated team makes sure your appointments are quick and prompt. Every time you visit our orthodontics office you will feel right at home with our friendly team. With virtually no wait times at all our locations, you can rest assured that your orthodontic appointments will never interfere with your busy day. 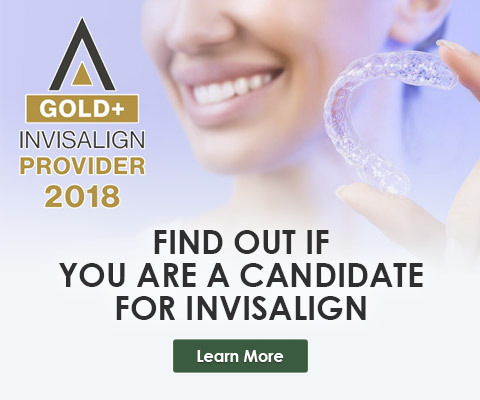 If you have ever been told you aren’t a candidate for Invisalign or are simply looking for a second opinion we are happy to help you find the best treatment for your individual needs. With our accelerated and discreet treatment options, we can bring out your greatest smile with ease. We can’t wait to show you how great your smile can be! Come experience Brandon Linn Orthodontics! 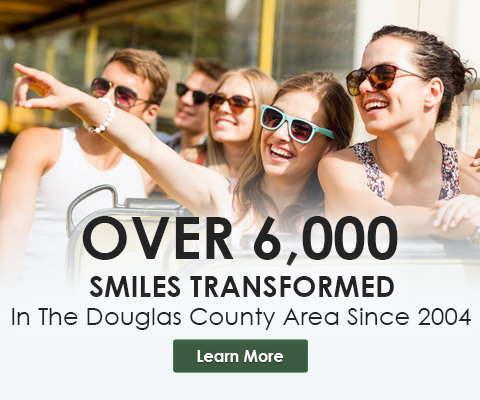 You will see for yourself that we offer effective orthodontics and braces in Highlands Ranch, CO, Castle Pines, CO, Lone Tree, CO, Centennial, CO, Littleton, CO, Castle Rock, CO, and Sedalia, CO.
P.S. 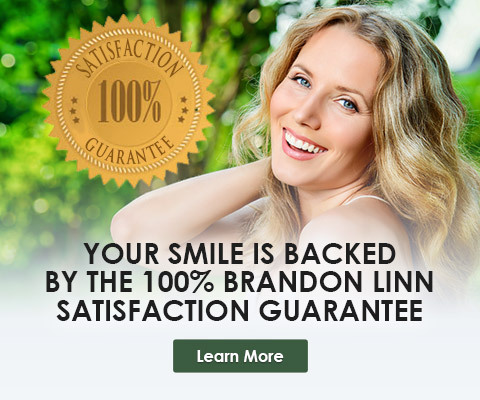 If you are looking for braces or Invisalign for yourself or a loved one, you are in the right place at Brandon Linn Orthodontics. 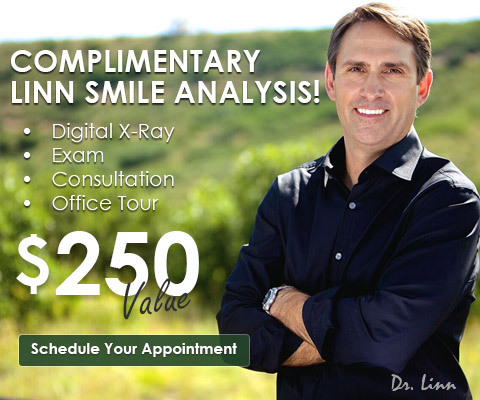 When you are ready to schedule your complimentary Linn Smile Assessment, call 303.688.9617 or click here.